Recently, it was reported that a prominent security expert acquired a database with 272.3 million eMail accounts, with passwords, from a hacker in a Russian underground forum. All it cost him was a nice review of the hacker’s skills. 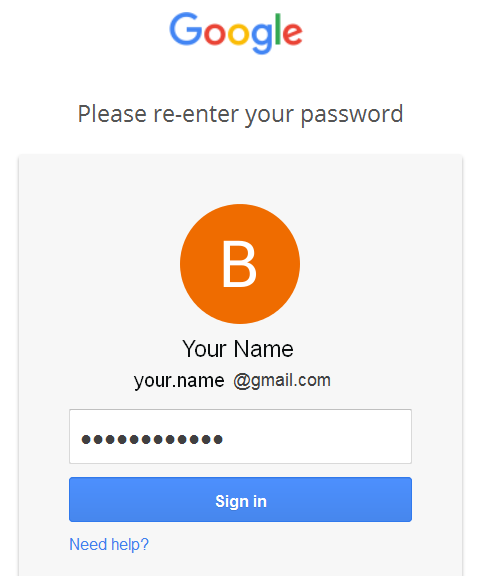 The stolen IDs/passwords contained accounts from Gmail, Yahoo! Mail and Microsoft eMail, along with a large collection from Mail.ru, one of Russia’s largest eMail providers. 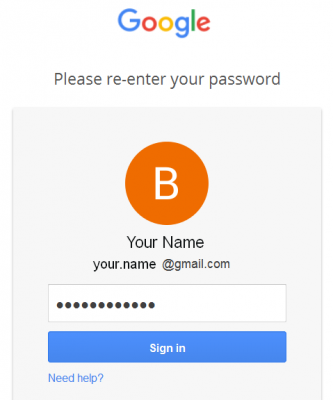 It was unclear how well the passwords match up with the eMail IDs, and the providers who were hacked have had little to say. Let’s face reality. There is a constant assault by hackers around the globe to breach security barriers and acquire information that doesn’t belong to them. Your information, and mine. It points squarely to the need for better personal online account security management. And, it’s not like better security isn’t already available. Several online services already offer 2-step verification for online accounts. Yahoo! 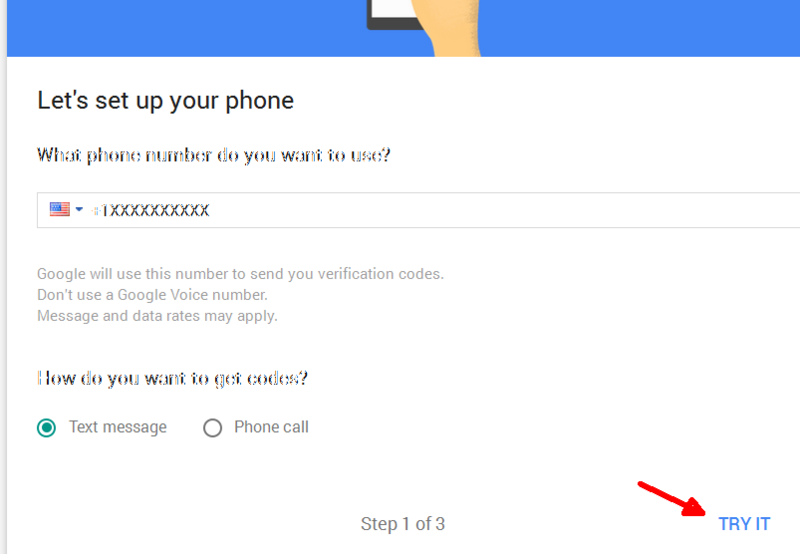 Mail and Google Mail both provide this feature, though I’ve not seen any numbers on how many subscribers actually use it. 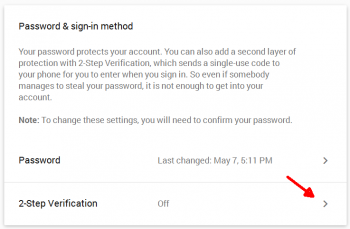 Amazon.com also offers 2-step logins. 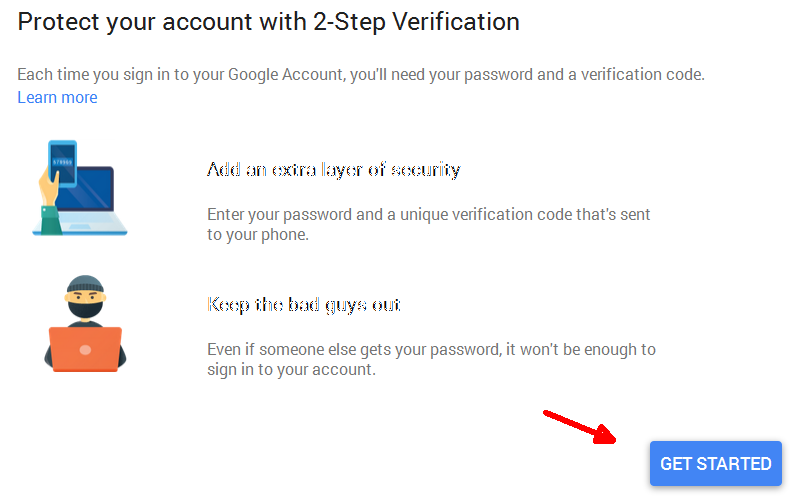 I recently started using the 2-step verification for my Gmail account. 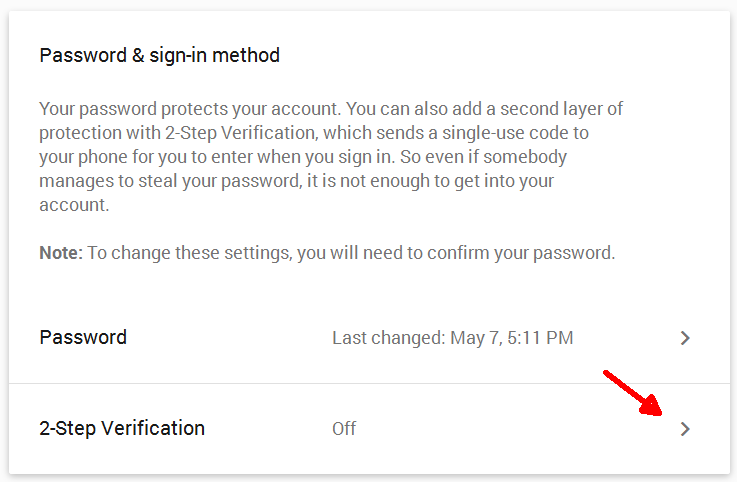 So far, I feel like the extra measure of security is worth the extra few seconds it takes to log in to my Gmail account. So, I thought I would provide a description of the process to enable the 2-step login security in Gmail to show DCT readers how easy it is to make their Gmail accounts 100 percent more secure against intrusion. 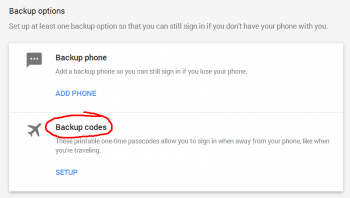 Step 6- After re-entering your password, you need to enter your cell phone number to receive the 6-digit code to verify your login. After entering you cell phone number, click TRY IT. 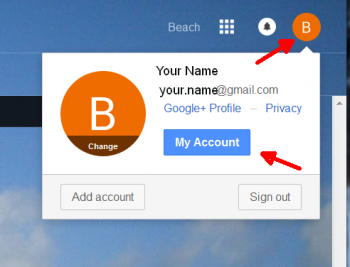 You have now virtually assured that no hacker is going to take a peep into your Gmail. Only Google’s keyword bots will be able to do that, as they scan your eMails and collect keywords to “personalize” your Google experience, with regard to targeted ads. That, my friends, is the price for “free” eMail service. 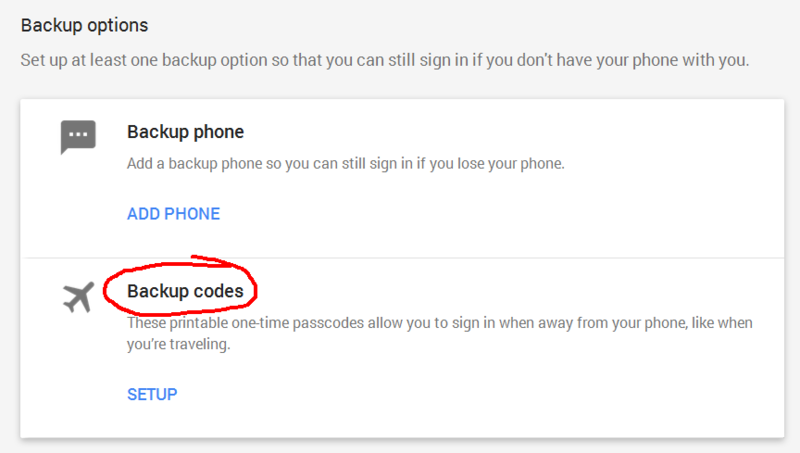 After turning on 2-step verification, you are taken to an options page. Here, you can review alternative second-step options that might appeal to you. They are certainly worth taking a look. 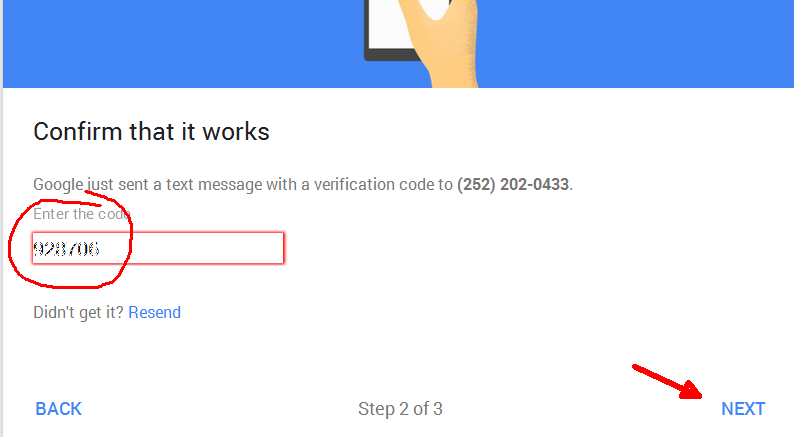 The next time you check your Gmail, you should have eMail from Google confirming the 2-step verification setup has been successfully completed. 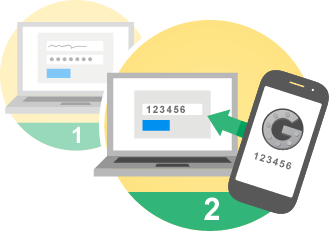 Go ahead, let someone look over your shoulder while typing your password. But, whatever you do, don’t let them read the confirmation number in the text message Google sends to your phone! Prev:Are Desktop Gadgets Gone In Windows 10? Next:Microsoft Is Giving Away Tons Of eBooks, Again! 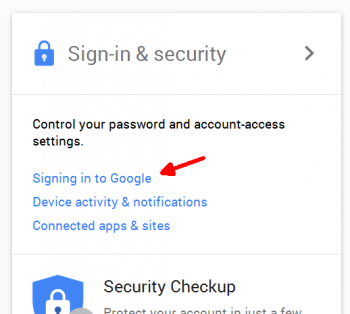 Another method for securing your email account is to use Google Authenticator. Code changes every minute.